My two favorite contemporary women authors are Joyce Carol Oates and Ursula K. Le Guin. Both of them are deserving of the Nobel Prize for Literature, but now Ursula won’t be able to show up to collect. She died last night at her home in Portland, Oregon. I keep trying to find new women writers I like. In fact, I’ve made a concerted effort this month—and I’ve found some good ones, but they’re all European. The Library of America has been publishing volumes of her work which I am adding to my reference shelf. After I finish reading her work, I want to start all over again. She’s that good. 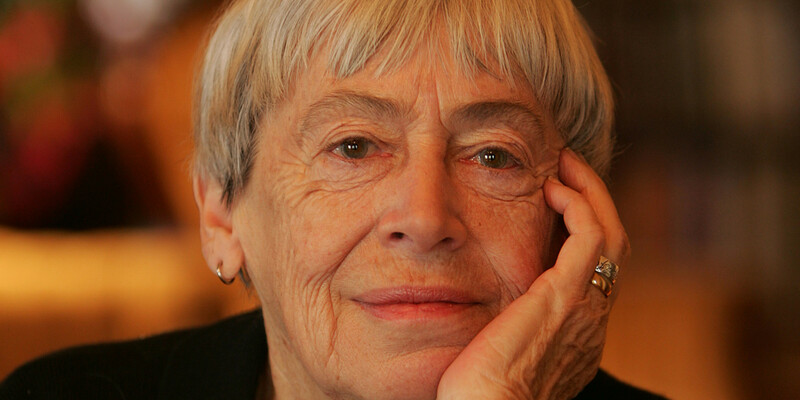 This entry was posted in tributes and tagged ursula-k-le-guin. Bookmark the permalink.